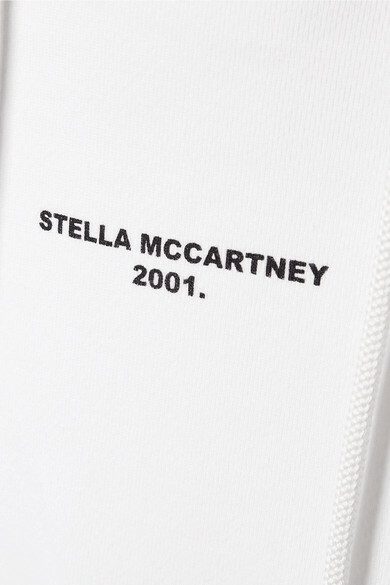 Stella McCartney's hoodie is printed with the designer's name and '2001' - the year of the brand's inception. 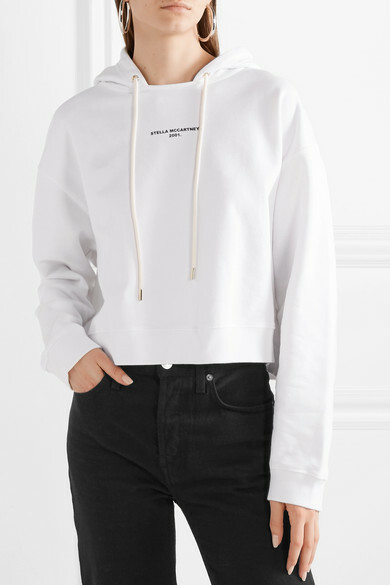 It's made from sustainably sourced organic cotton-jersey and has a cropped hem and ribbed trims to define the boxy fit. 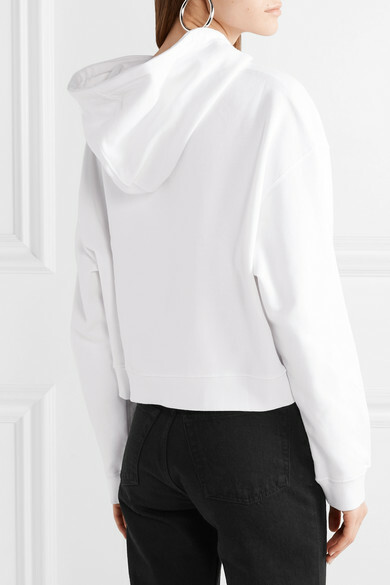 Wear it with everything from high-rise denim to track pants. 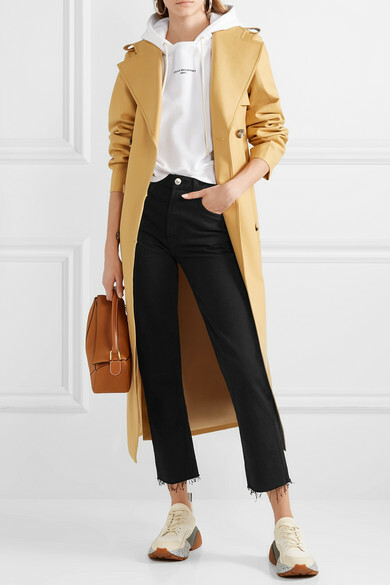 Shown here with: Khaite Trench coat, RE/DONE Jeans, Loewe Shoulder bag, Stella McCartney Sneakers, Jennifer Fisher Earrings.